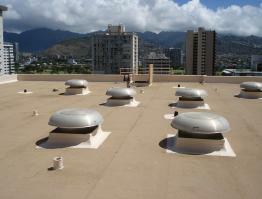 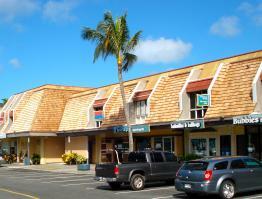 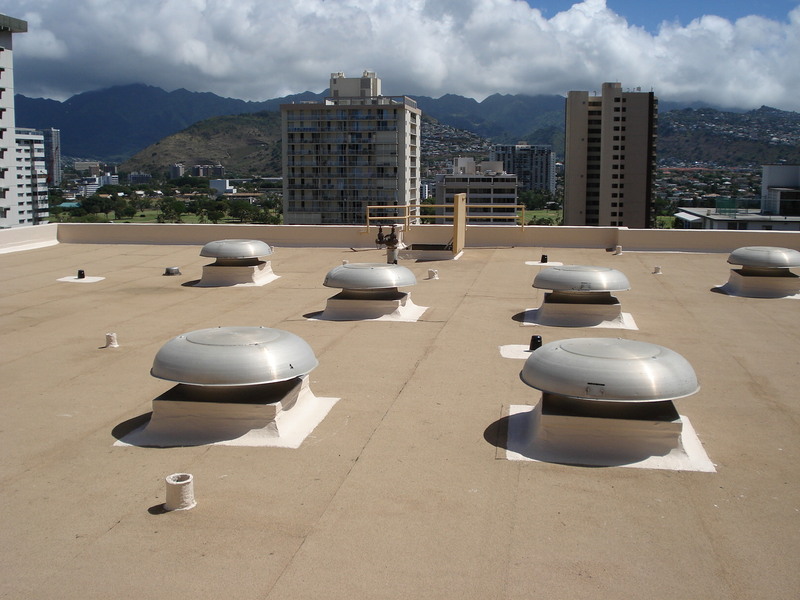 Hotel Equipment | Akamai Roofing Inc. 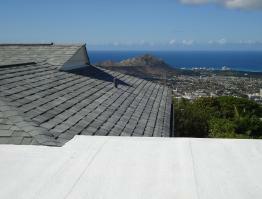 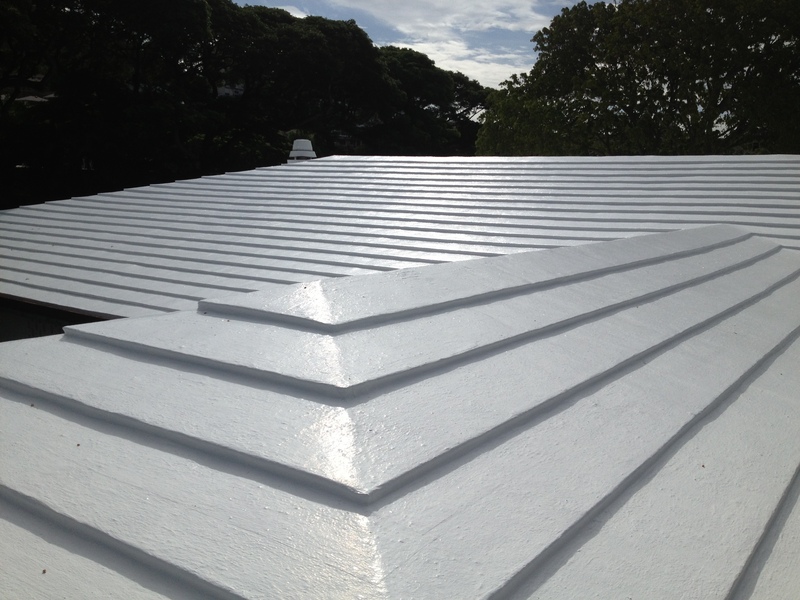 Applied a 10-year renewable no dollar limit HydroStop Roofing System. Applied over an existing Brai modified bitumen (cap sheet) roof membrane. 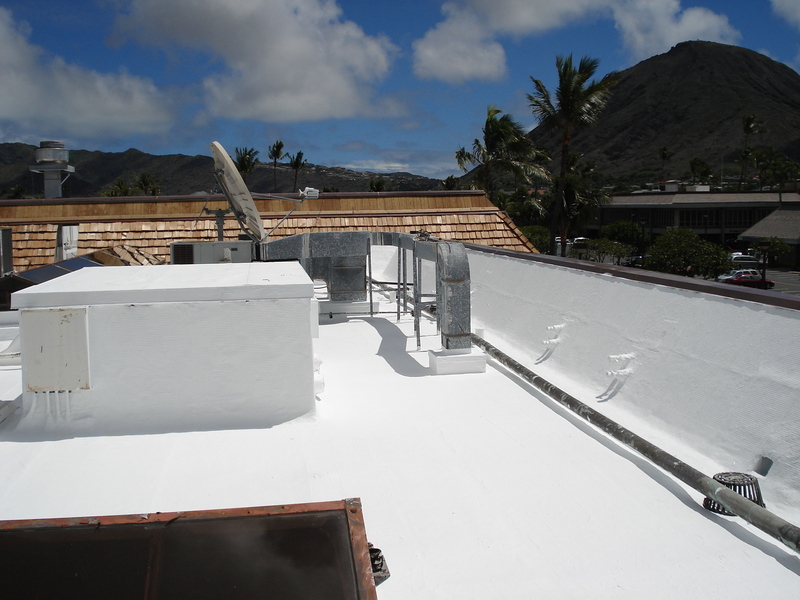 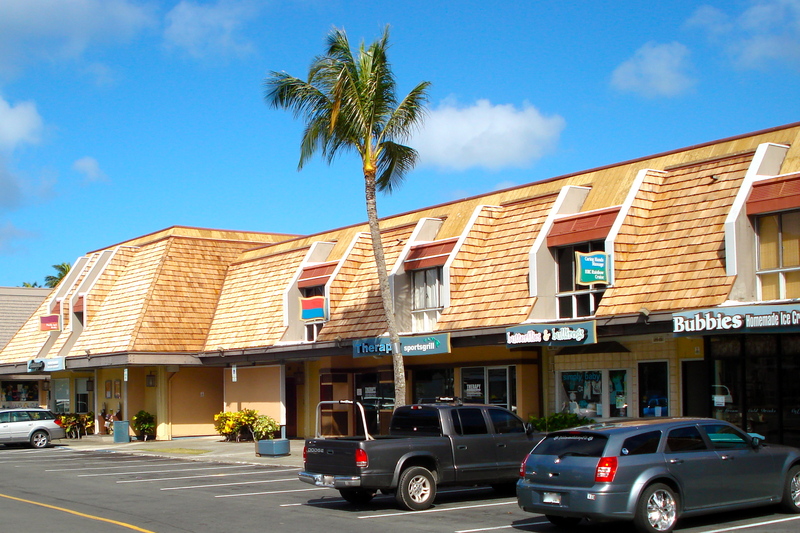 View other examples of commercial and residential projects to see how Akamai Roofing Inc can help you with your roofing needs.